The sacred Indian spice, cardamom is a great ally when it comes to a detox cleanse. It improves digestion and boosts the immune system by acting against harmful bacteria in your system. It does this without harming the good bacteria needed in the colon. 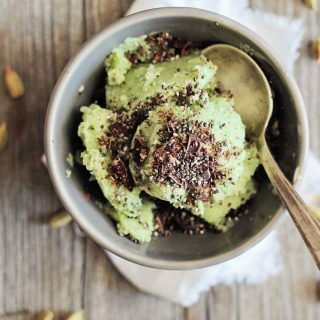 Its intense flavor pairs deliciously with the creamy texture of avocado, creating a healthy, raw dessert that nourishes your body and supports its natural detox functions. 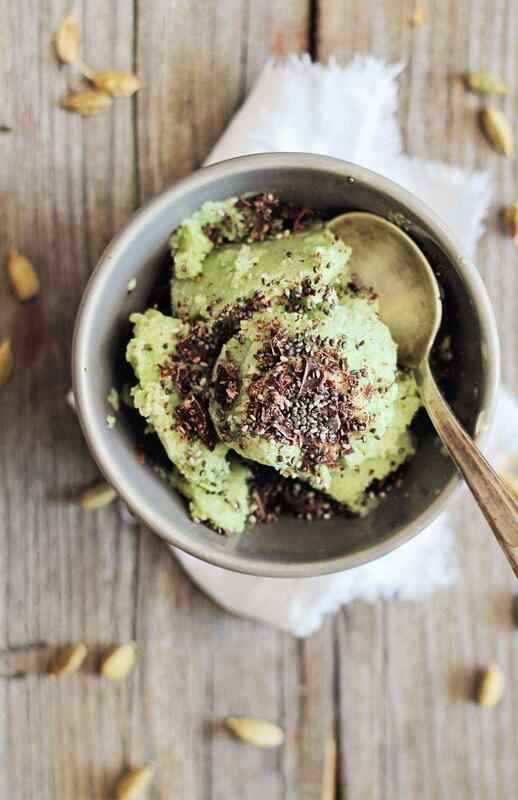 For a little extra flavor and texture top with vegan chocolate flakes and chia seeds. Add avocado, coconut milk, cardamom and agave nectar in a food processor and pulse to obtain a creamy mixture. Transfer into a plastic container, cover and freeze overnight. Serve topped with chia seeds and unsweetened dark vegan chocolate flakes.